To inform, educate, and inspire positive change. Check out OVC Consultant Spotlight on Bukola Oriola on January 2017 Human Trafficking Awareness Month. 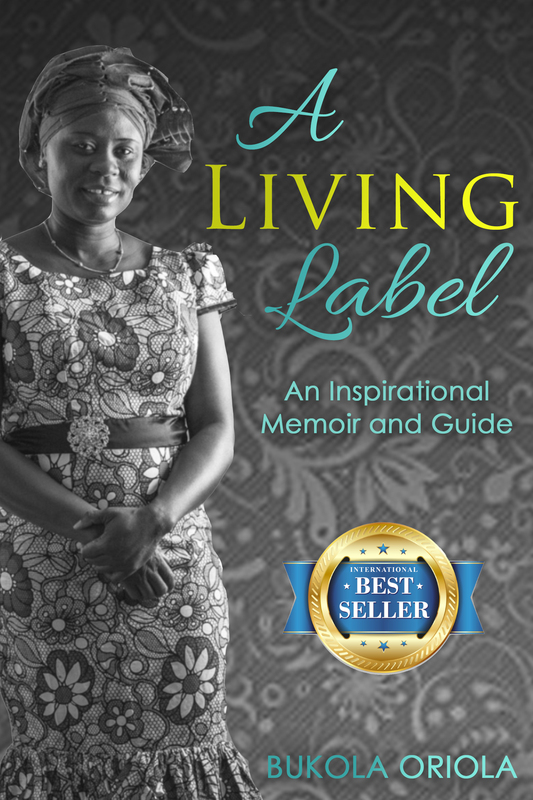 Want to hear the inspiring story of how Bukola Oriola turned her life around from victim to Member, U.S. Advisory Council on Human Trafficking, or want to learn more about how to recognize human trafficking.